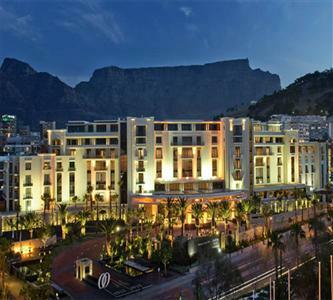 The One and Only Resort is an extraordinary luxury Cape Town hotel in V&A Waterfront. 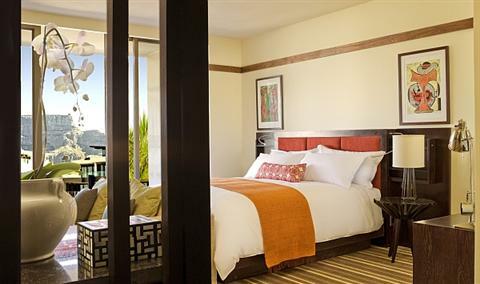 Clean lines, dark African woods and contemporary artwork by local artisans accentuate the 131 spacious rooms and suites - the largest in all of Cape Town. The generous interior spaces are adorned with fabrics and furnishings recalling the warm, muted tones of Africa's savannahs, with bright splashes of colour paying tribute to the land's vibrant personality. 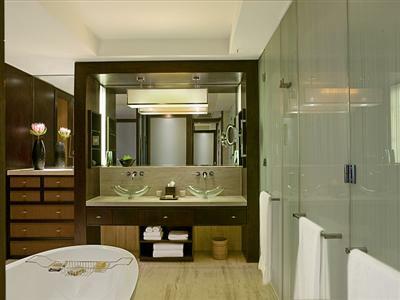 All rooms and suites are indulged by the discreet yet attentive services of a dedicated butler, 24-hours a day. Nobu Restaurant offers a Japanese-inspired menu, with a South African twist. Maze, brainchild of Gordon Ramsay, offers cutting-edge cuisine in a chic atmosphere. Casual dining is available at Isola, on the pool terrace. The stunning Vista bar has floor to ceiling views of Table Mountain and offers continental breakfast, light meals and teas.